Generally, Mercedes manufacturers are popular for creating some of the most powerful and sound models. But over years of use even a reliable vehicle loses its ability to give safe and smooth rides. This is the time when scrap auto wrecking services are helpful. If you want to sell your use Mercedes vehicle for any reason, contact Mercedes Wreckers Melbourne team at Ali Wreckers. 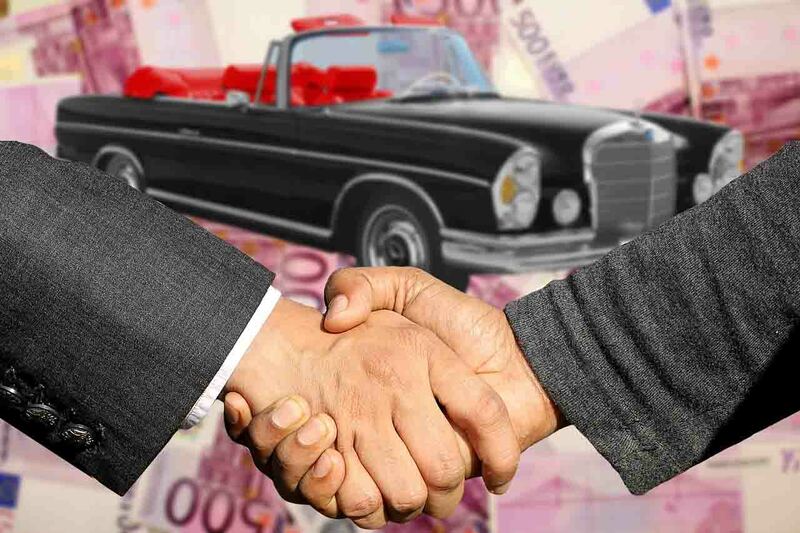 We make the best possible cash payment for your old, damaged and wrecked Mercedes. Even if it is not in a good enough condition we will collect it for free to our Wrecking Yards. Call us now to set an appointment. When selling a second hand vehicle most people look for getting the top cash for cars possible. Luckily, we here at Ali Wreckers make best cash payments that can go up to $7,000. Furthermore, you can sell us an old car, van, Ute, SUV, 4wd and truck, whether used or unused. We never disappoint our clients because of their make and model. Normally, we are ready to help all Mercedes owners as long as they are excited to deal with us. Here take a look at some models we often buy and collect: SL55, S420, A150, 280 SE, 2000, SLK, B180, A200, S320, C Class, MB100, S Class, ML270, E240, and much more. Quick Mercedes Pickup’s – No towing charges! Being the leaders in Melbourne scrap auto dismantlers and removal industry. We focus at delivering smooth and prompt Mercedes removal services through entire Melbourne. You have to put no extra efforts in the process other than calling our team. Just give them a few basic auto details and your location. Our team will respond to you quickly and schedule an easy pick up from your place. It will not take more than 24 hours for us to collect your automobile. In addition, we don’t charge any extra fees or hidden deductions from final price. As we are known for providing efficient auto dismantling service a large number of people prefer dealing with us. With this we get a large variety of Mercedes makes and models in our junk auto collection. We act as responsible dismantlers and recycle every auto with green methods. This helps us to sell top quality used spare parts and accessories for most models of Mercedes. They are 100% tested and available with reasonable price tags. Most of our spare components are covered with a limited warranty of about 30 to 90 days. Whether you want a quote for your vehicle or need a top-notch used spare part. Contact us to get top quality services. You don’t have to put in any extra efforts just go to our website and complete our web form. Otherwise, you can dial our number: 0411 70 4458 and provide all crucial information about your wheels. Always remember to give clear and concise details to get the best price estimation.